GEMAS - Gotham Early Music Scene, Inc. The series was founded in 2012 as part of GEMS' milestone Fifth Anniversary celebrations, and is co-directed by the celebrated soprano Nell Snaidas and Americas Society Music Director Sebastián Zubieta. 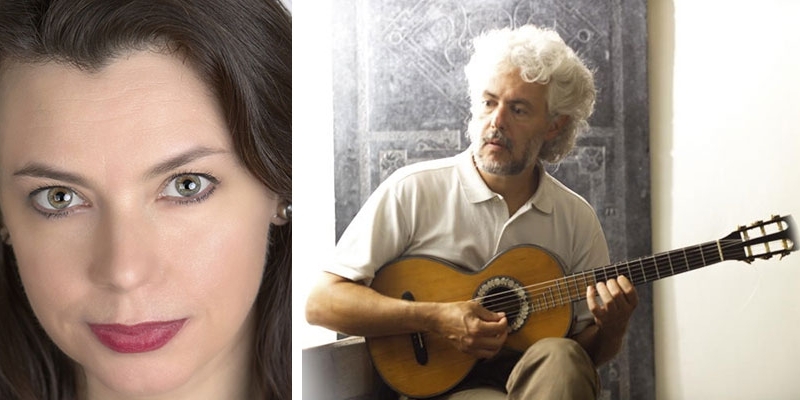 In the 2018-2019 season, GEMAS brings together some of the finest early music performers from the region, including lutenist Daniel Zuluaga leading the ensemble Corónica in a program of Latin American music, and Spanish harp sensation Manuel Vilas with soprano Rocío de Frutos featuring a newly constructed harp based on baroque Bolivian instruments in music from Bolivia and Perú. The mission of GEMAS is to bring remarkable early music from the Americas and the best early music performers from Latin America, the Caribbean, and Canada to New York audiences. Since 2012, the series has presented lutenist Paul O'Dette, Ars Subtiliorspecialists Mala Punica, the Clarion Society, Meridionalis, and The Bishop's Band,among others, at Americas Society's own Salón Bolivar, The Hispanic Society of America, and Trinity Wall Street, as well as the Italian Academy and St Paul's Chapel at Columbia University. 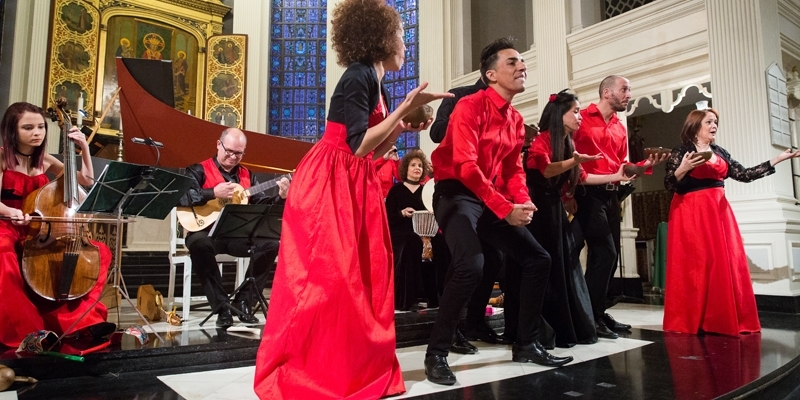 Spanish ensemble Musica Ficta released the recording of their New York debut concert at The Hispanic Society of America on the Euromusic label in 2015.